For muffling needs in tight spaces and/or for needs of less-restricted air flow while keeping unwanted objects out of your equipment, use Allied Witan Company’s porous metal mufflers and filters. 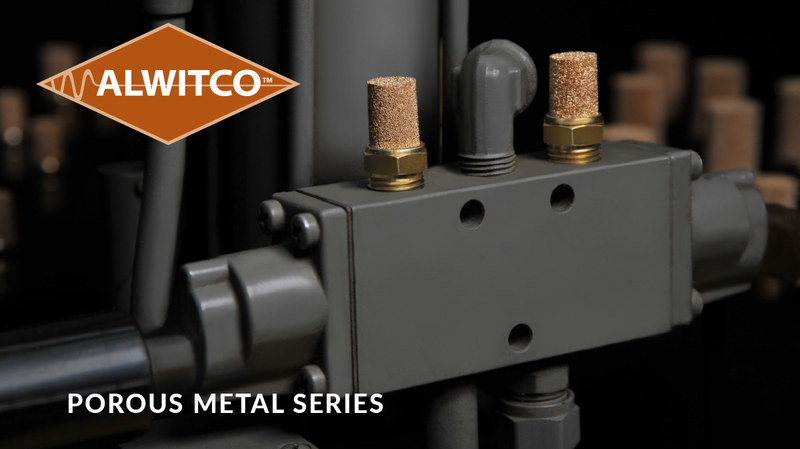 These economical models have a standard construction of sintered porous bronze and zinc-plated steel for maximum durability. Options include the adjustable valve Adjust-A-Flow muffler, all stainless steel porous metal, and many other different porous metal designs and porosities.